Vacation rental marketing is probably the most stressful part of your job as an owner or manager. Luckily, lots of experts have approached the subject from various aspects and some of them have kindly produced free ebooks with their findings. We list the ones we found and can recommend (including some of our own ebooks, naturally!) 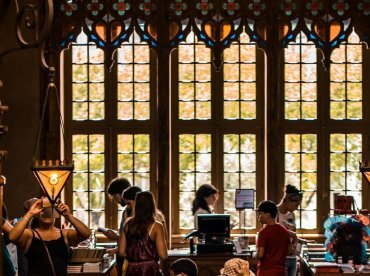 where you’ll find everything from low season marketing ideas to getting more traffic to your own website or how to make better photos of your rentals. 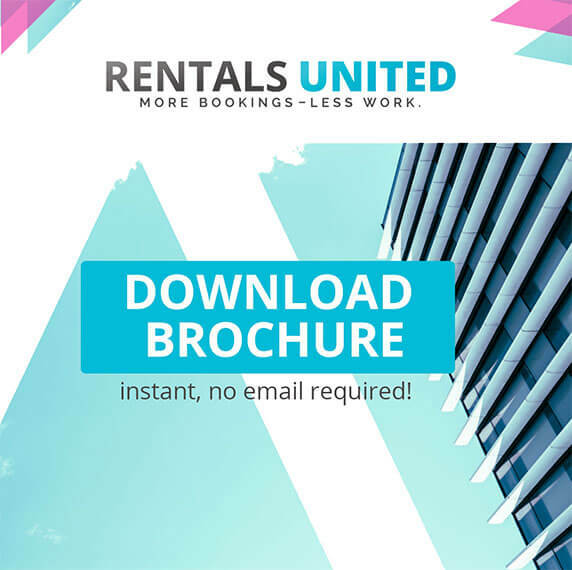 No more excuses, improve your vacation rental marketing today with these great ebooks and help us spread them to the world please – we’re united!! Check out how to boost your property bookings during low season with this comprehensive Low season Vacation Rental Marketing eBook, and learn revenue generating tips and tricks which will get your property up and running again in no time! 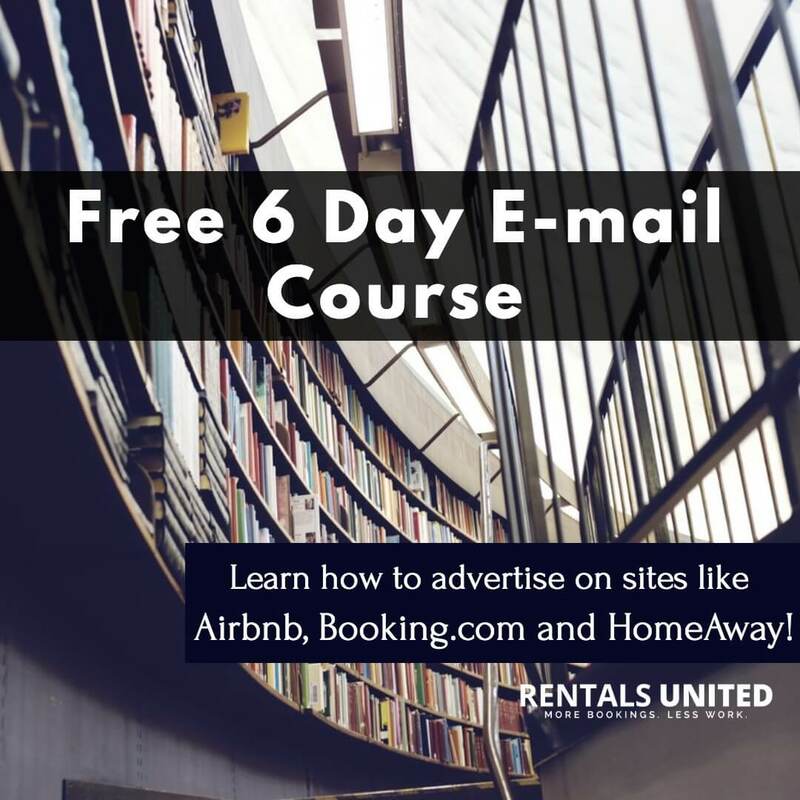 This eBook is extremely handy as it introduces practically everyone from the vacation rental industry, what they do and how they can be of use for you. 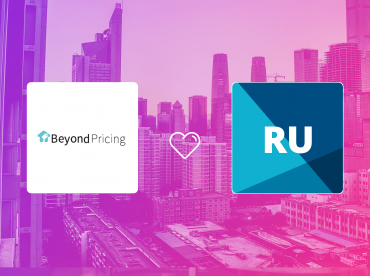 The eBook is divided into different sections from advertising, copy-writing, cleaning & maintenance, inspection tools, guest experience to welcome apps, totaling 26 different categories! 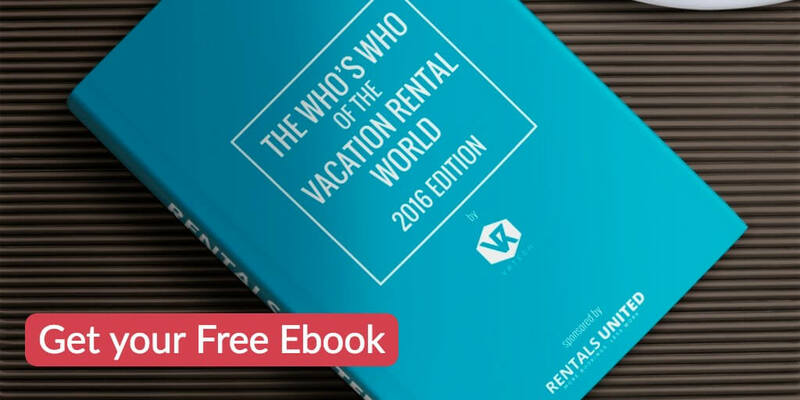 Download it the Who’s Who of the Vacation Rental World now! Ps. 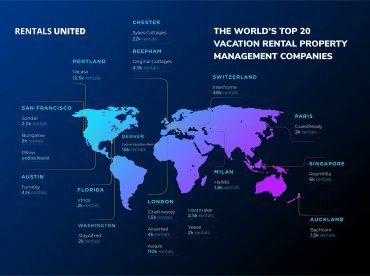 Vacation Rental Services, can you find yourself in it? If not, you can apply to be included here. Lodgify has a few eBooks already, but we recommend to learn by heart the a-m-a-z-i-n-g (did I emphasize it enough?) 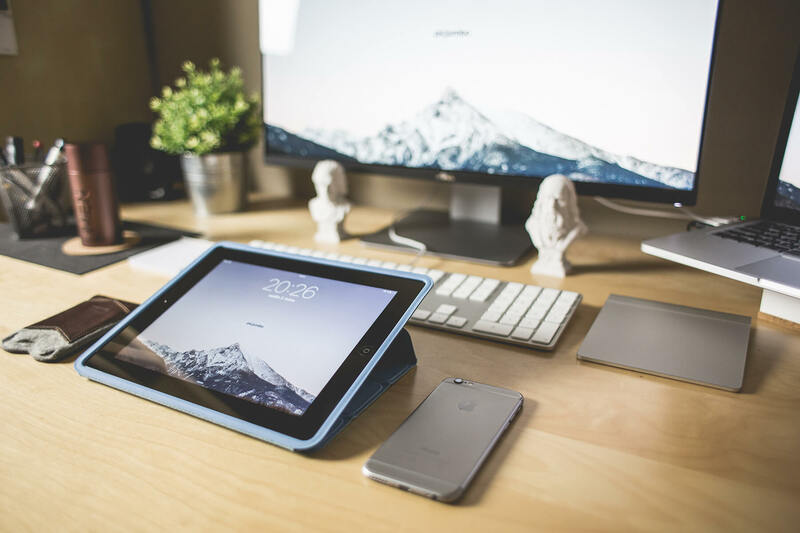 eBook How to get More Bookings on your Vacation Rental website. 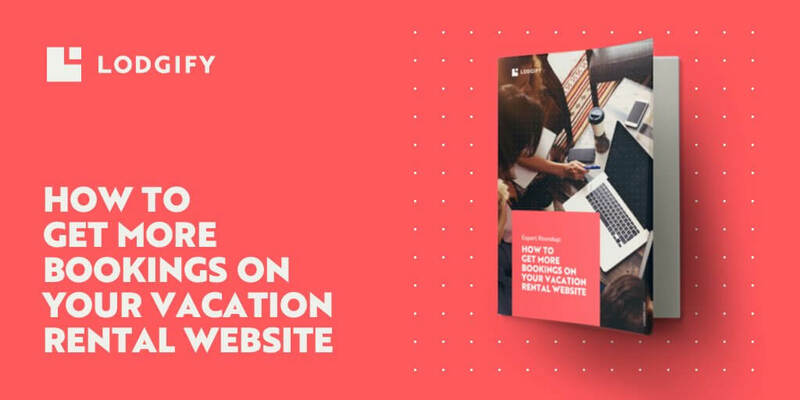 The eBook offers valuable advice and tips from experts on how to increase conversions on your Vacation Rental website (offline & online! 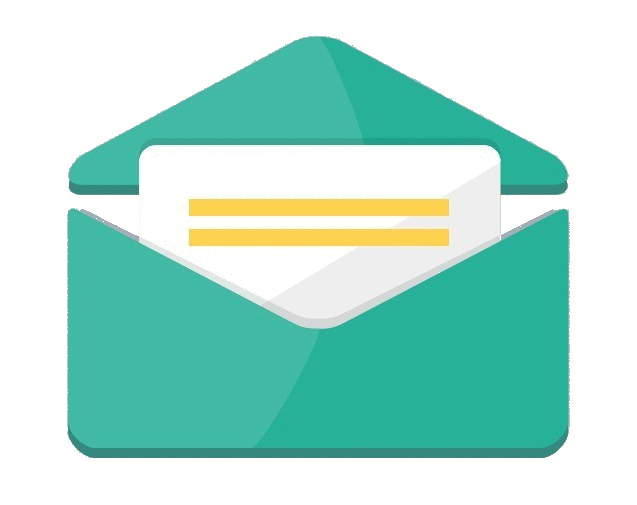 ), and covers topics from A to Z, which in this case means for example from guest experience to online marketing and communication & management. WOW! Tyann Marcink is an author, a photographer for vacation rentals, and a vacation rental owner. Thus, we believe it’s safe to say, that if you want to learn how to photograph your property to highlight its best features (take into account that this has a huge impact on bookings! ), you should most definitely read her free eBook Checklist of photos for your vacation rental property. Learn this simple vacation rental rule: better photos = more bookings. Elaine Watt is the host of the top ranked business and marketing podcast “Holiday Let Success” and the new travel podcast “Live Love Worcestershire”. 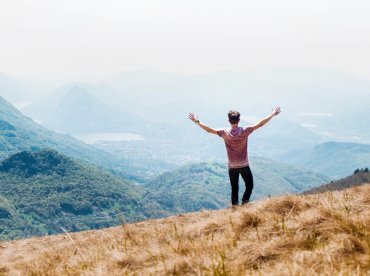 She’s a successful holiday home owner and landlord, thus we highly recommend to download her new eBook Advertising Vacation Rentals – Facebook Mastery: How to build a following on Facebook for your Vacation Rental fast with little to no Marketing Budget, build your List and Increase Bookings. Elaine’s goal is to share the latest and best resources, industry facts, figures & trends, tools, innovations to vacation rental owners so they can build a successful business while simultaneously enjoying the process. This one is not free but well worth the small investment. 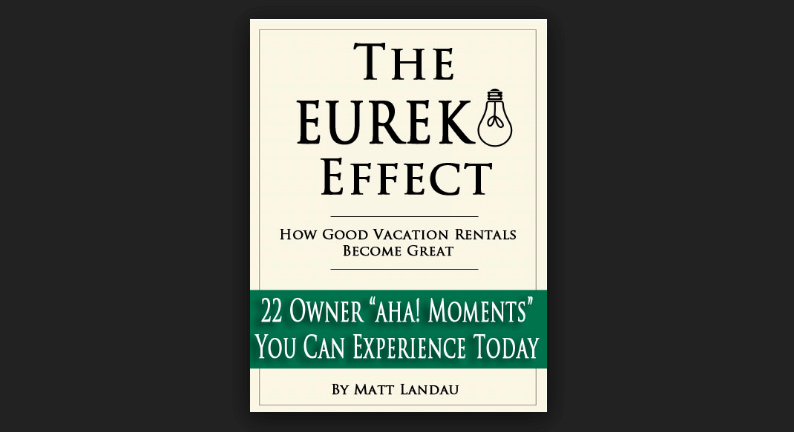 Did we miss out on your favorite vacation rental marketing eBook? Link it in the comment section and we will take a look! !